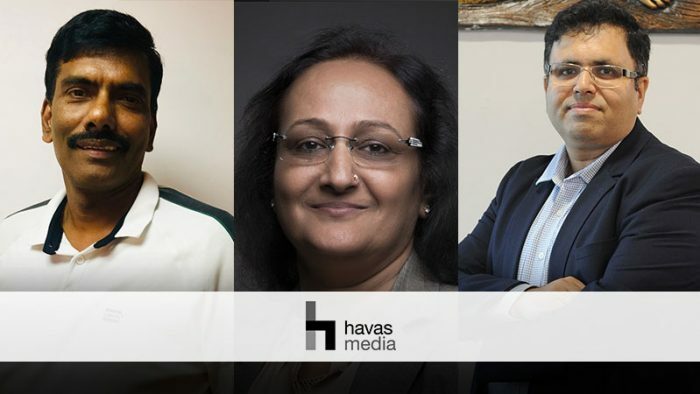 Havas Media India has appointed R. Venkatasubramanian as National Head of Investments. Venkat joins the agency from Initiative Media where he was serving as Senior Vice President. 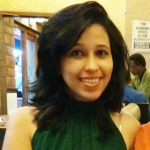 “We are delighted to have Venkat back with us once again. Havas Media has been growing at a phenomenal rate over the years. We have always been keen to get great professionals who have made a mark in the industry. Venkat is one such person who has contributed phenomenally in building brands through creation of innovative media associations. We are looking forward to using his experience and commitment to develop our brand partnerships further.”, added Mohit Joshi, MD – India, Havas Media Group. Havas Media is the main media brand of Havas Group, world’s largest global communications groups operating in over 100 countries and fully integrated into Vivendi. Havas Media India is present in 8 cities with 450+ professionals, offering a wide-range of integrated marketing solutions. It has been a growth partner for clients like Hyundai, LG, Swarovski, Michelin, Malabar Gold, Emirates, KIA Motors, Tata Motors – Commercial, Voltas India, Kohler, Taj Hotels, TVS Tyres, Signify, OYO Rooms, Voltas Beko, Bajaj Finance & specializing in eCommerce with clients like Quikr, Swiggy, Bluestone, Yepme and Faircent.